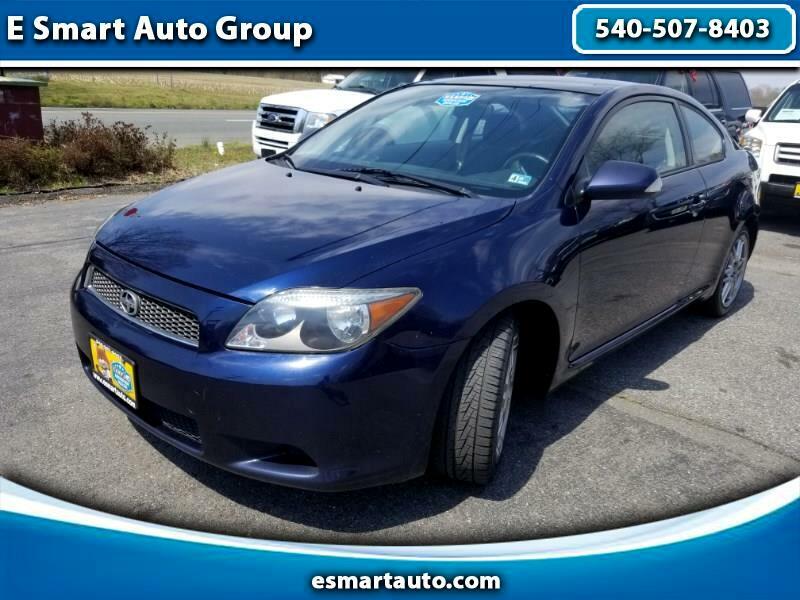 2007 Scion TC Hatchback. 1 owner vehicle, a clean vehicle from the inside and out! Performs and handles very well. Drives and shifts smooth. Note: Sunroof does not open. Low mark up the high volume! Make your first stop your last at E SMART AUTO! This vehicle comes with 90 days 4500 miles powertrain warranty service contract. CARFAX is the #1 trusted provider of vehicle history information in North America, and we are proud to be a CARFAX CERTIFIED dealer. Each vehicle that we sell comes with not only our assurance of satisfaction but is also guaranteed to have a clean title history by CARFAX.